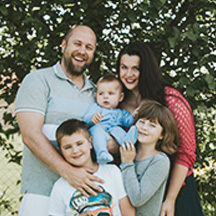 With Kara’s Chemical Engineering degree from Colorado State University and about ten years of experience in the entertainment/music industry underneath Zach’s belt, Zach and Kara would be the first to tell you how crazy it seems to them that they are involved in reaching the youth of Czech Republic. 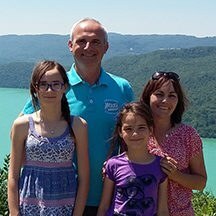 Regardless, over the past three years they have become anything but strangers to serving alongside local leaders in the Czech church. 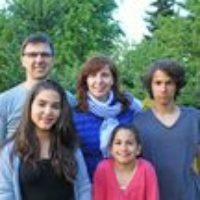 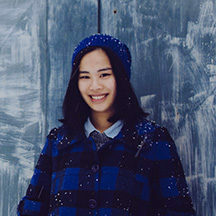 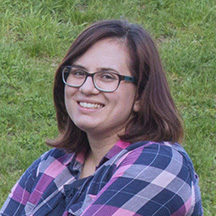 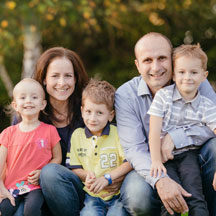 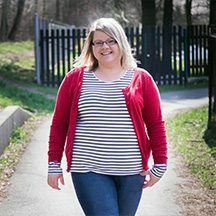 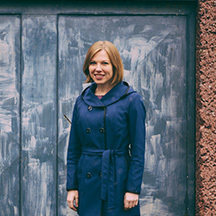 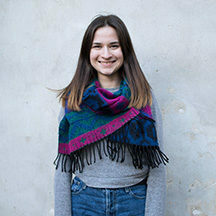 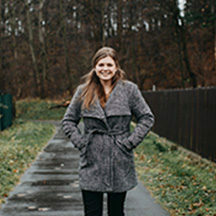 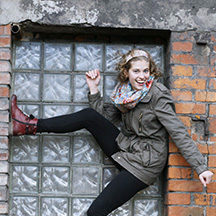 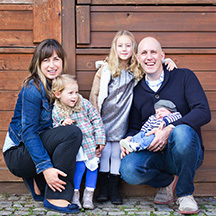 From 2008 to 2011, Kara taught English at a Czech High School and served alongside a local church in Prague. 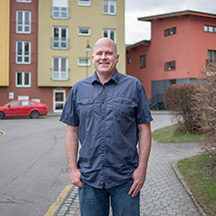 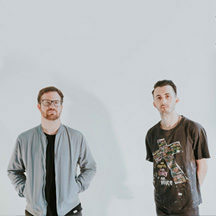 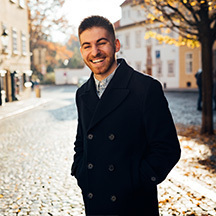 During that same time period, Zach spent five to six months each year in the Czech Republic doing outreach in Czech High Schools as a part of the EXIT Tour. 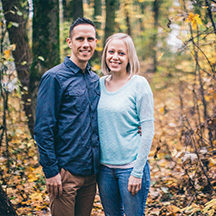 In fact, Zach and Kara first met when EXIT Tour served in the school Kara had been teaching in. 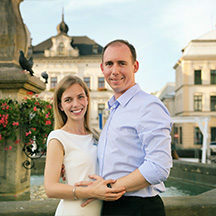 A year and a half after their first meeting, they were engaged in Prague and then married in August of 2011. 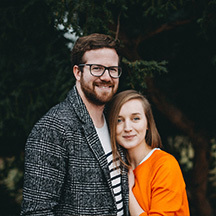 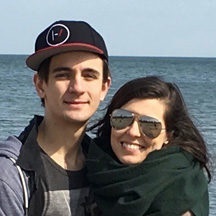 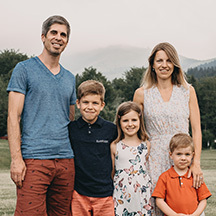 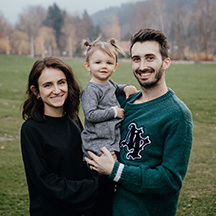 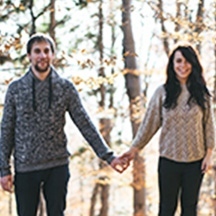 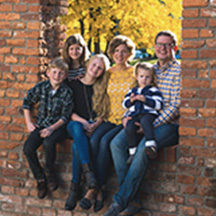 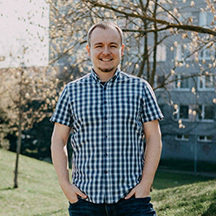 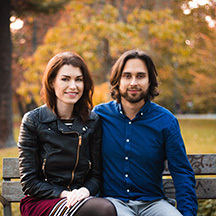 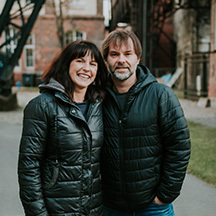 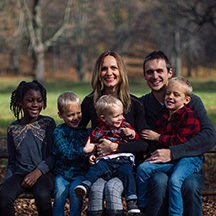 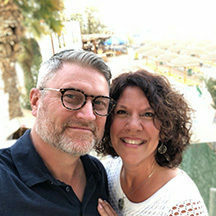 Zach and Kara are excited to be able to proclaim the love of Christ to the youth of Central and Eastern Europe while involved in a local Czech church. 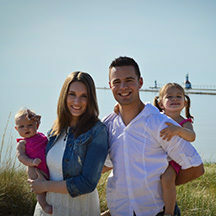 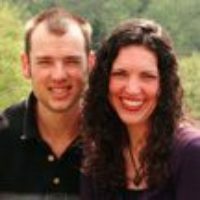 You can write to Zach & Kara Zegan directly from this page.